Season 6 is opening in January 2016, and we have opened our doors and are ready for pre-orders! 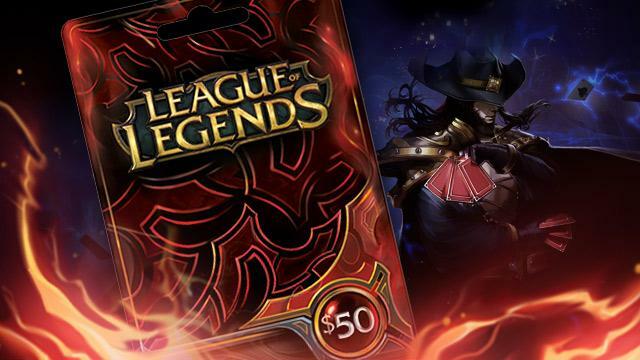 All clients who pre-orders placement games in December 2015 has a chance to win RP cards. We are giving away 25 RP cards to random winners! When you pre-order your order will also be started faster than all other orders. At LoLBoost you will get the highest quality boosters, and we guarantee 8/10 wins minimum for your placement matches. This is more than anyone else does! Make sure you get a good start. 8 wins during your placement will get you much higher than 6 or even 7. Each win during placement matches are very important, and if you choose LoLBoost you will get the best possible start to the season! We are giving away 25 RP cards to random winners of pre-orders giveaway. In addition everyone who completes our survey is entered into another competition you can read about HERE. Below is all the information you need for the pre-order giveaway! All winners will receive an email with their RP codes, and they will be announced on our news page 2 days after season start. Good luck and enjoy getting a great start to season 6! Q: What if I don't want my name announced when I win? Q: What if I purchased the placement games before I received this email? A: Look at the date you received the email, if you bought before this email was sent then unfortunately you are not entered. You can always enter by buying again on a smurf. If you have already pre-ordered you can also contact an admin via Skype and see what you can join, as they run special promotions. Q: What if my booster only wins 7 games? A: Unlikely, but if your booster does not win at least 8/10 of your placement games, you will be rewarded with TWO extra wins per loss after 2 losses, up to TWO WHOLE division extra! Q: If I only want 7 placement games played for me, am I still eligible to win? A: Yes, as long as you buy 5 or more with us you can still win. Q: How do I pre-order? A: Go to our elo boost page and tick the little box that says: Pre-Order.